I can think of nothing interesting to say about this wine. We drank it. It was fine. Currently I am totally wound up about Plusnet - who are meant to be providing us with a new, improved broadband. 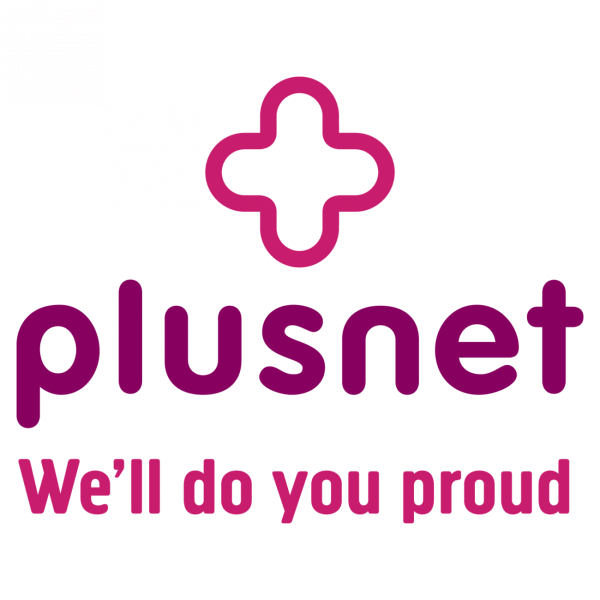 We dispensed with TalkTalk and (despite ordering Plusnet on 6 April) have been without internet for a fortnight. And it makes me so tense and cross. When I ring them they sound reasonable and apologetic and tell me everything will be working soon. But it bloody isn't and my heart races when I think about it.